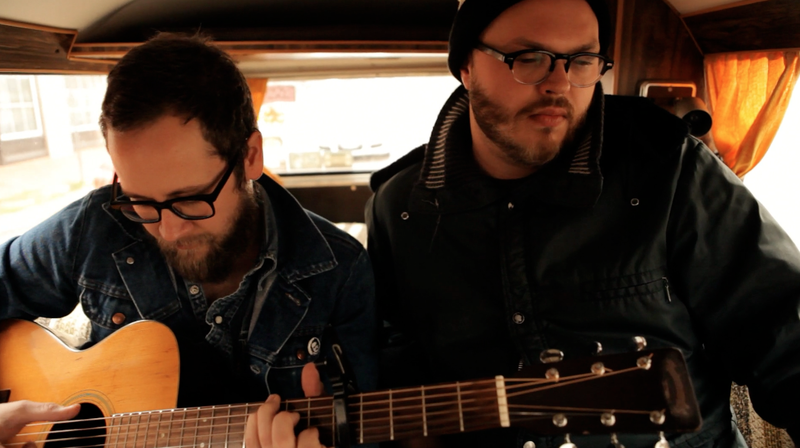 In the midst of an aggressive tour schedule, Mississippi duo Water Liars made a stop at The Spy studio. They shared a soulful, fragile tune called “Linens.” It’s off of their latest album “Wyoming,” which was released by Big Legal Mess and Fat Possum Records. It’s the dudes’ second album in less than a year, and we hope to see them again in Oklahoma just as quickly.